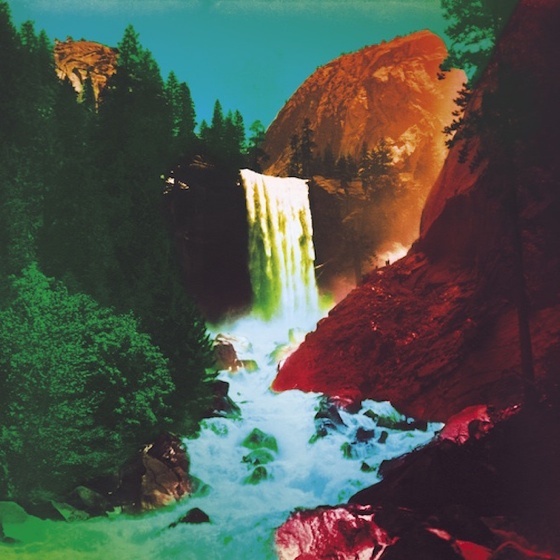 My Morning Jacket "Spring (Among the Living)"
Kentucky rock'n'roll crew My Morning Jacket are set to return with their new LP The Waterfall later this spring, and they've offered up another taste of what to expect from the forthcoming record with the aptly titled single "Spring (Among the Living)." Canadians still shrouded in winter weather will be able to find a lot to relate to (or at least look forward to) in the six-minute sonic delivery. Jim James sings of renewed life and the season to come as guitars swirl psychedelically and drums roll rhythmically behind him. The new track has been paired with a colourful waterfall visualizer and you can check it out in the player below. The Waterfall arrives on May 4 via ATO.